We are the real estate agent you trust. 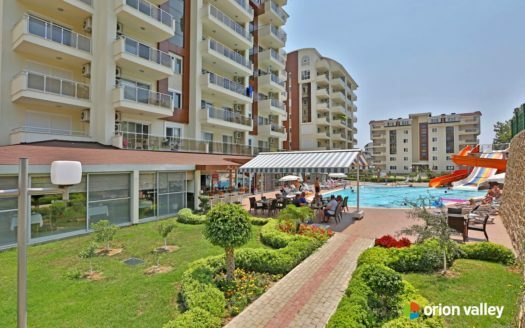 New Life Real Estate is a company specializing in the sale of apartments in Alanya and on the Turkish Riviera. Not only the mild climate in the winter months, but also the summer months are ideally suited to escape the gray everyday life and the rainy days in the home, which means that Alanya is just the right place for you. With about 300 days of sunshine a year, you can not only spend your holidays in Alanya, you should decide for one of our apartment in Alanya like many of our clients did before. Attractive real estate prices and low cost of living are attracting more and more residents and retirees to the Turkish Riviera. 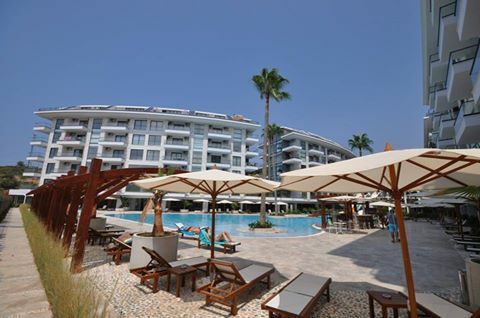 More and more vacationers are choosing to spend their free days in their own apartment in Alanya. 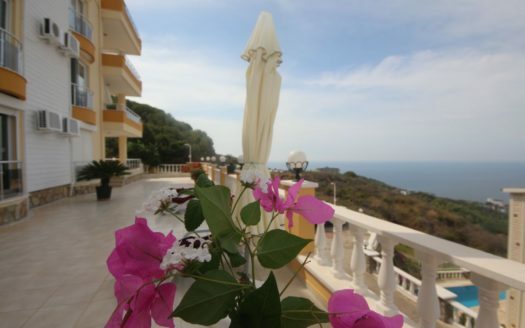 Apartments in Alanya, bargains, villas with sea view; We offer you any real estate in Alanya. 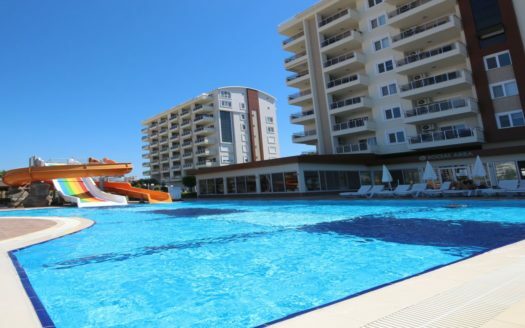 Our company specializes in the sale of apartments in Alanya on the Turkish Riviera. 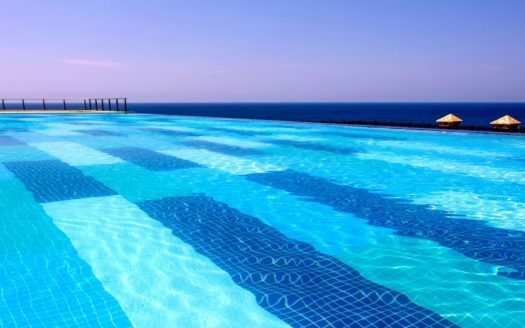 You are looking for an apartment on the Turkish Riviera? With us you will find the latest housing offers. We offer not only apartments in Alanya, but also in the beautiful city of Silifke. Of course, the same applies to our villa offers. Looking for a house / villa with private garden and pool? Even there you are exactly right with us. Enjoy your stays in your own private dream villa in Alanya. Would you like to build yourself? We have land in the best locations in Alanya and the suburbs Oba, Cikcilli, Tosmur, Kestel and Mahmutlar, Kargicak, Demirtas, Yesilöz or Avsallar and Konakli.